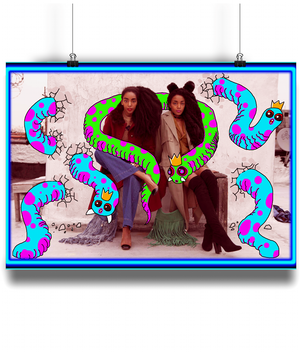 From our "Neon Slime Collection" designed by Comme Glom, this piece of wall art sure is a statement. 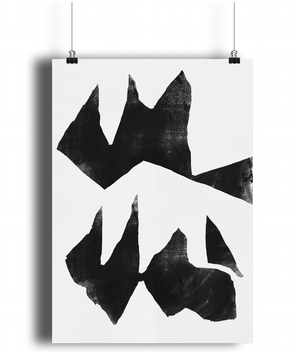 Printed on 220 gsm quality paper this poster comes without a frame, rolled in a poster tube. Exclusively designed and printed by Comme Glom. Recycled paper. Eye catching modern design.